Showing results by author "David J Pollay"
Twenty years ago, while riding in the back of a New York City taxicab, syndicated columnist and business consultant David J. Pollay had an awakening - and he converted the lesson he learned that day into a life philosophy: By letting other people's garbage - their negativity - simply pass by, and not dumping garbage on others, you can become happier and more successful, both personally and professionally. 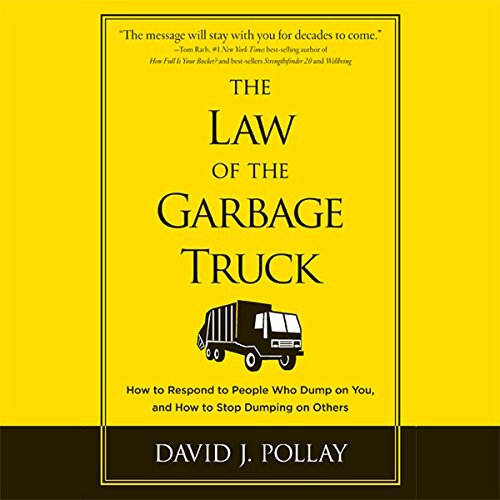 In his blockbuster book The Law of the Garbage Truck, David J. Pollay showed how to deflect the negativity that derails our goals and leaves us stressed and miserable. 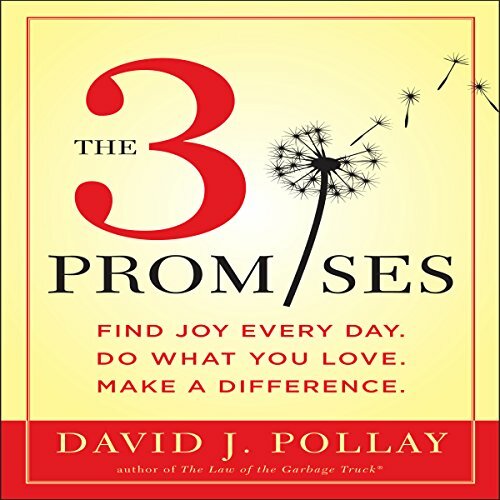 Now, in this inspiring follow-up, Pollay explains how making three simple promises to yourself - "to find joy every day, do what you love, and make a difference" - can radically enhance every aspect of your life. Illustrating his points through memorable, personal stories, Pollay makes it simple to practice transformative strategies that help us achieve fulfillment.